Amador Community Media: NAMIWalks: Team "Believe in Amador" is up and running! NAMIWalks: Team "Believe in Amador" is up and running! Saturday, May 4th for our NAMI WALK! Team “Believe in Amador” is up and running...or should I say walking? Please go to the website, namiwalks.org/northerncalifornia and register to walk and/or donate. New registrars will receive “our famous”, or “infamous”, NAMI Amador Walks t-shirt with a $10 donation and/or membership. We would like to have each walker have $100 in donations ($100 in donations gets you another free t-shirt from NAMI National). Overall, we have a goal of $6,000. Remember, over 60% of the money donated to Believe in Amador comes back to us to use in Amador County. Last year we were the #1 Team with donations. Every year we have walked (for the past eight), we have been in the top ten teams with our donations. 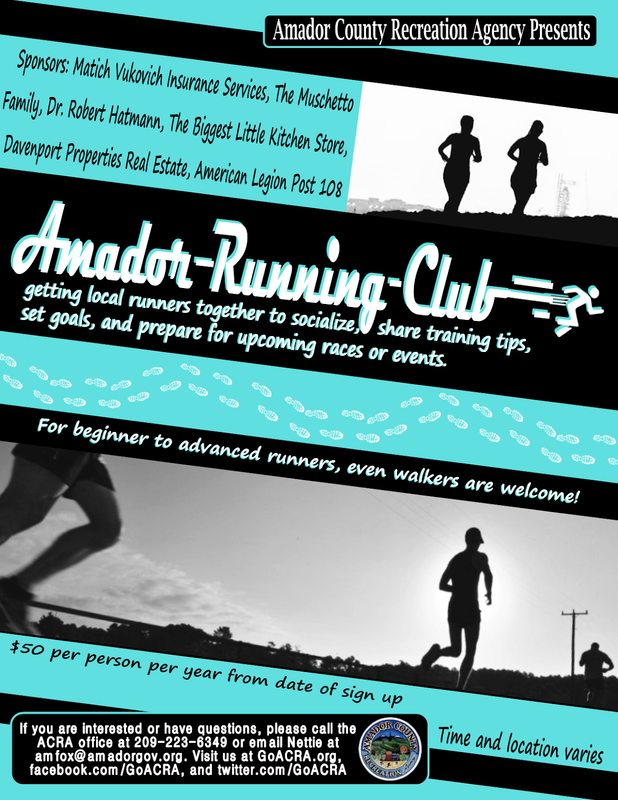 Remember: We are small, but mighty; slow, but steady to the finish – Go AMADOR! $100 in donations receives a t-shirt but this year 'prizes' go up in value as donations increase per walker. Click here for a list with all 'prizes' and amounts needed. 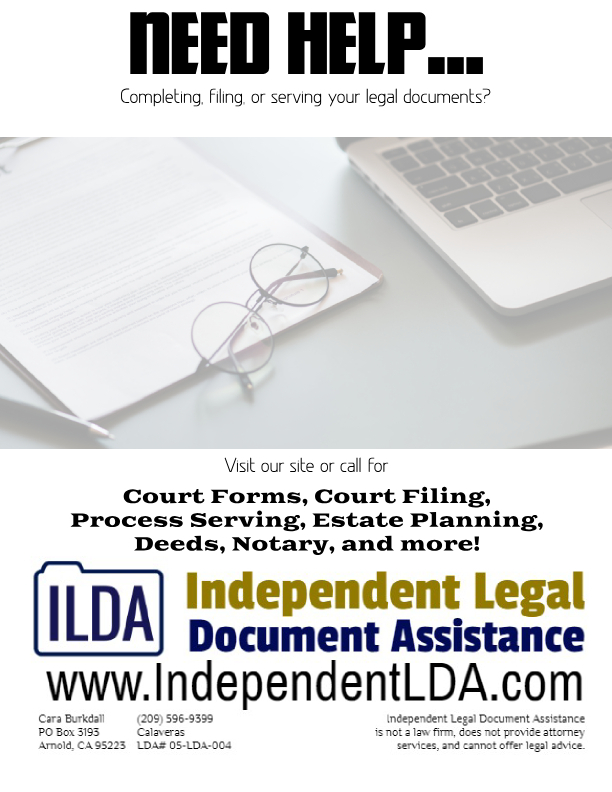 More info to follow as we get rolling – it is early – but only 44 days left! We have been the turtle in the past that just keeps going at a steady speed. So one foot in front of the other – but it is time to get started. to possible donors. Every year we have a great area where we gather before and after the walk for snacks, drinks, good conversations and always surprises.